There is no legal requirement for a person to make a Will. 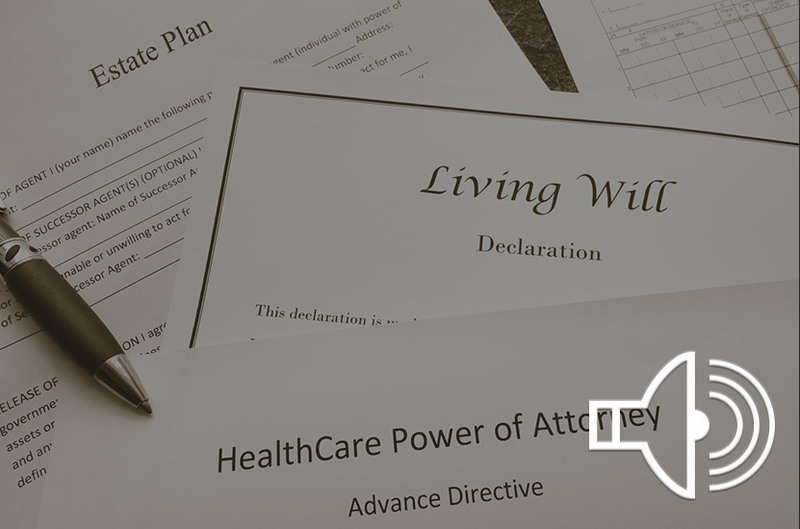 It is estimated that over fifty percent (50%) of people die without a Will. There is no statute which says that a Will must be probated, meaning that the Will is filed and registered with the applicable County Chancery/Probate Court. 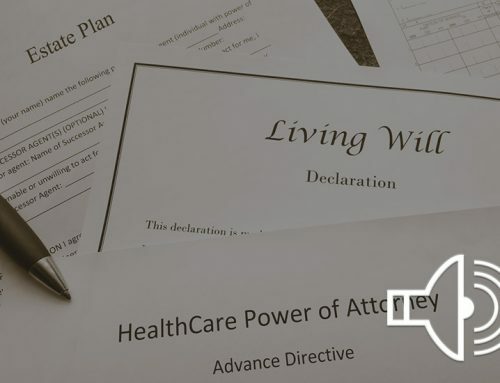 However, heirs to the Will can force the Will to be probated through a Court action, if necessary; thereby forcing the Executor to honor the terms and provisions of the Will under the supervision of the Court.